London Underground (LU) recently launched its official Night Tube map ahead of introducing its first all night Tube services in less than three months’ time. 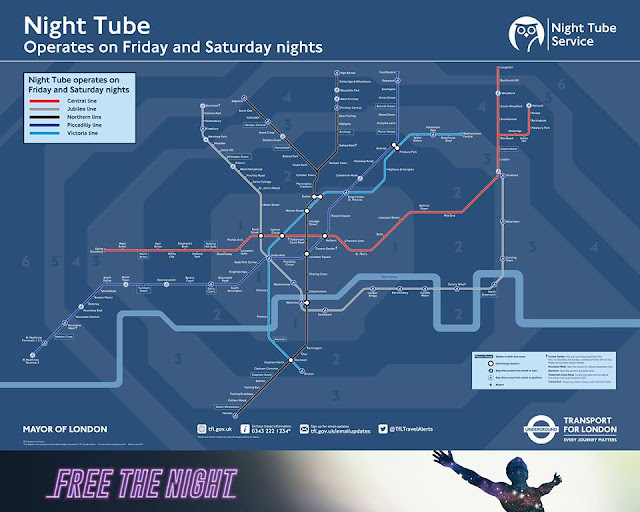 The new map has been designed to show customers clearly which Tube lines and stations will operate 24-hour services transforming night time journeys across London for millions of people. · Victoria line: trains will run on the entire line.